Welch Services Group has been contracted to provide Barrisol LED Light Rafts at The Emirates Aviation Experience, the UK’s first public commercial flight simulator tourist attraction . 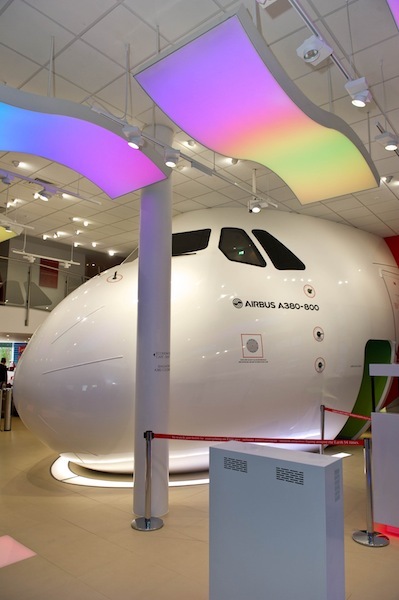 The Emirates Aviation Experience, located at the south side of the Emirates Air Line in North Greenwich, is the UK’s first and only exhibition dedicated to modern aircraft, and offers visitors the chance to ‘fly’ an Airbus A380 – the world’s largest passenger airliner. 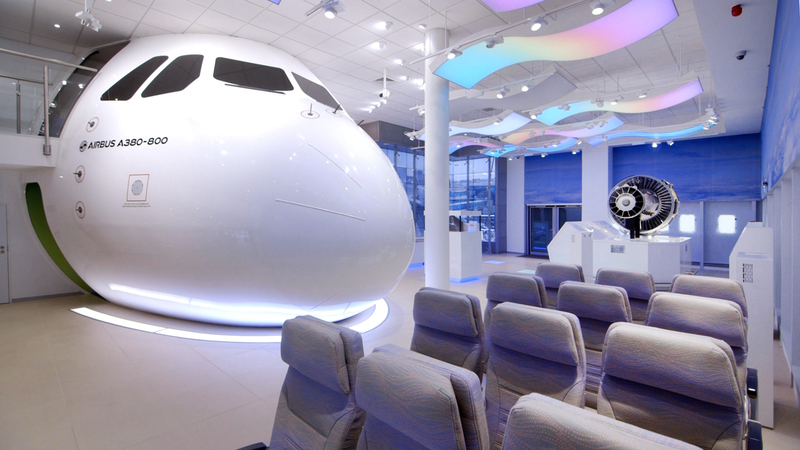 viation Experience features the world’s first public-facing commercial flight simulators including two Airbus 380s and two Boeing 777s, utilising full landscape visuals and allowing participants to practice their take-off and landing skills.